Hashing algorithm: Mygroest, Keccak, Blake2s. 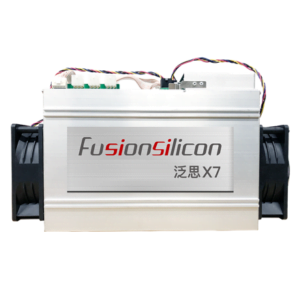 FusionSilicon X2 Multi coin miner. 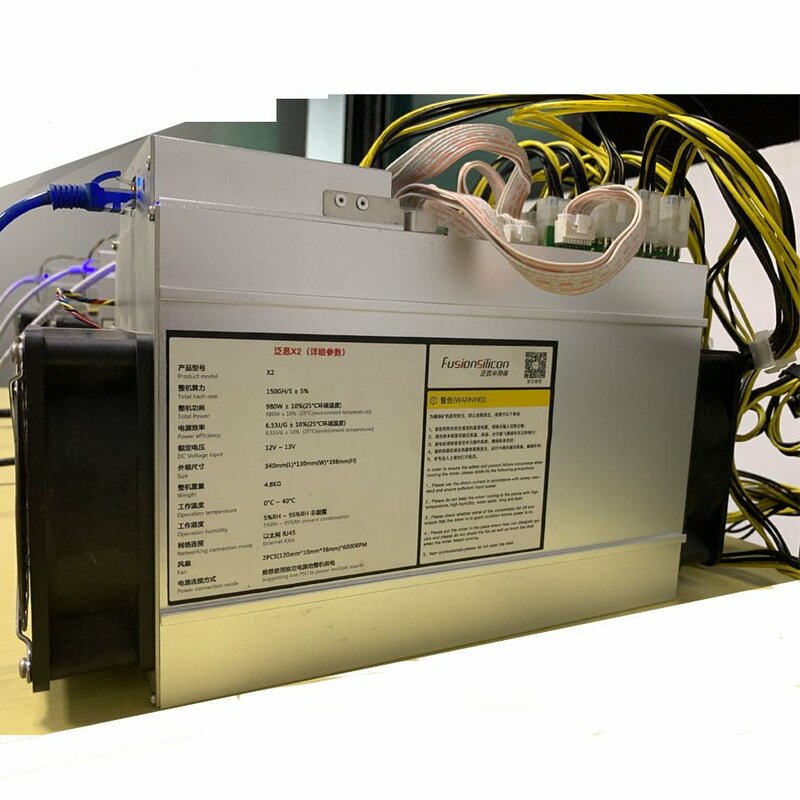 An ASIC-miner that can produce at 300 Gh/s Mygroest, 67 Gh/s Keccak, 1,1 Th/s Blake2s hash rate with about 900 Watt power consumption.